Download 10 New iOS 8 Login Screens UI Design Free PSD Set. 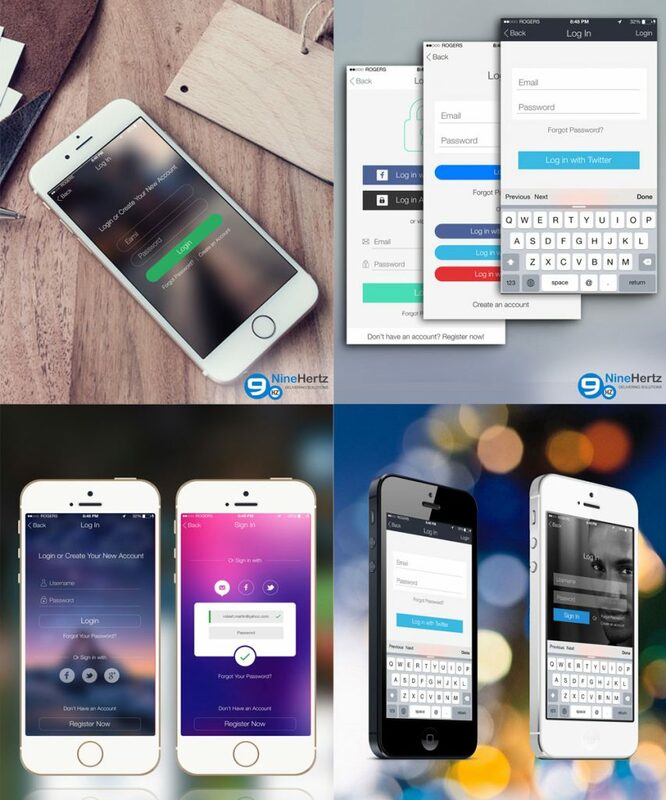 Here are different Professional clean and simple 10 Free PSD for User Login Screen of iOS devices, created by Nine Hertz with plenty of attractive background and design styles. It contains a well organized set of all the necessary UI elements so that you can easily edit the designs according to your project need. Download it now and feel free to use it in any of your personal or commercial projects.